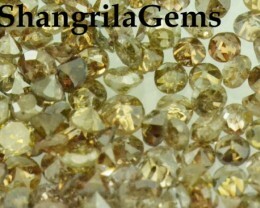 1ct 1.5mm to 1.8mm Cognac brown Diamonds brilliant cut round 24 diamonds approx Please consider the level of magnification of this photo. 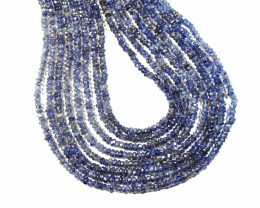 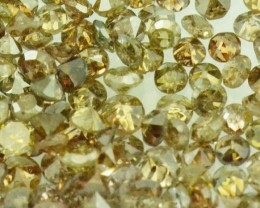 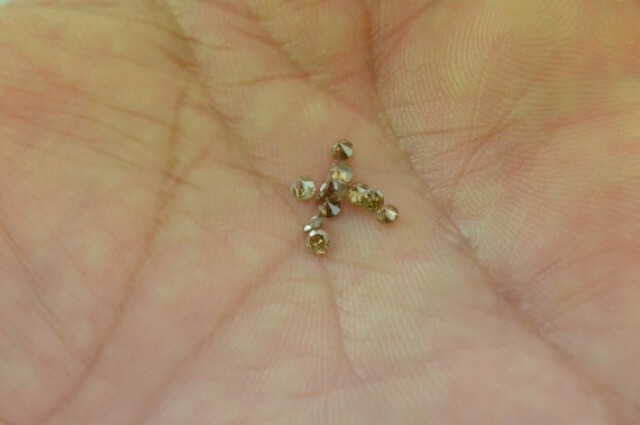 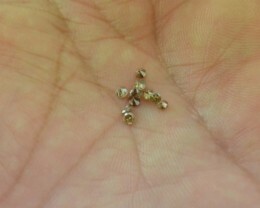 These diamonds are untreated diamonds and are Conflict free from South Africa. 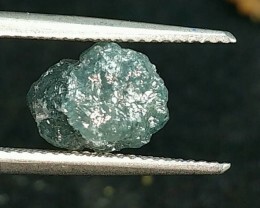 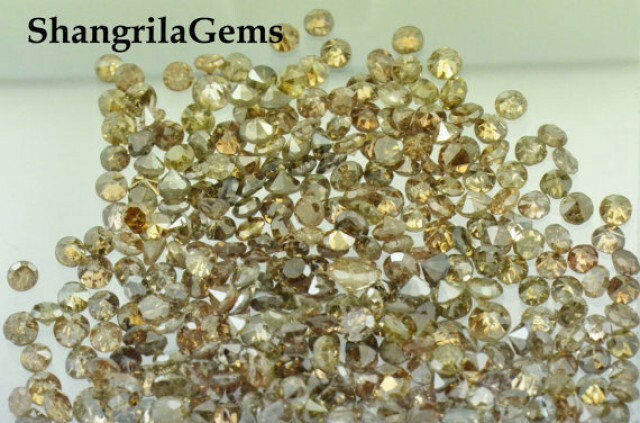 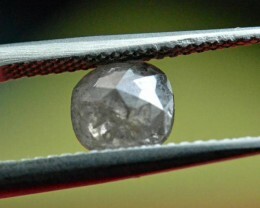 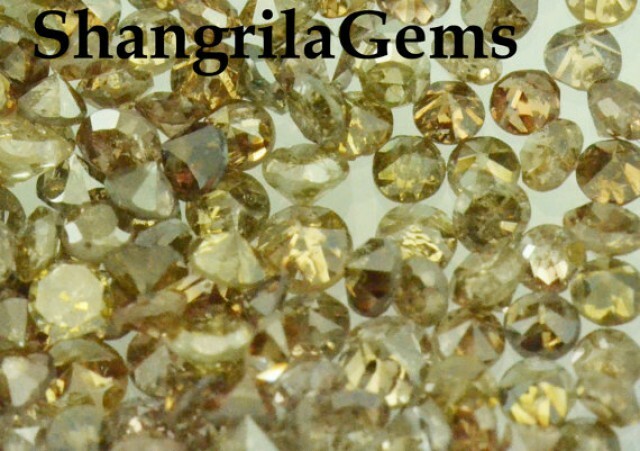 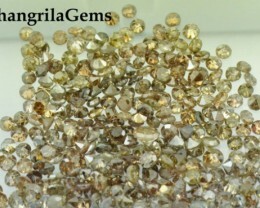 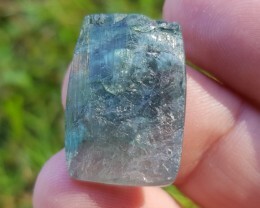 Measurements 1.5mm to 1.8mm approx (size may vary slightly) Treatment untreated organic Source South Africa - conflict free Grade Included - Ungraded in diamond grading terms. 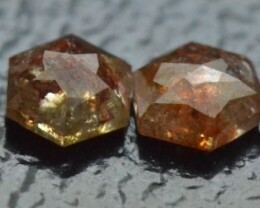 Color Cognac brown Please read our terms and conditions before buying. 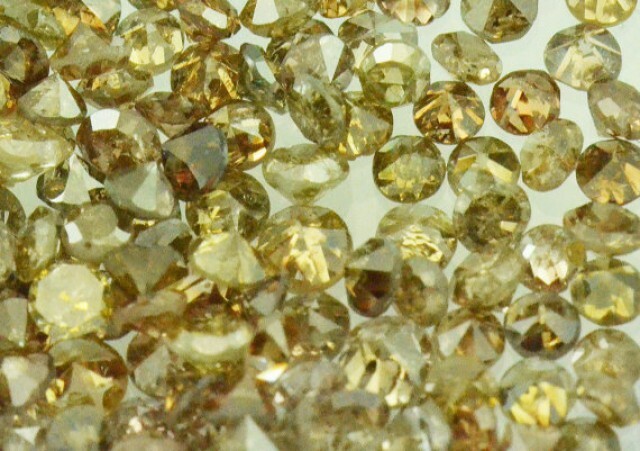 Please remember diamonds are liable to cleaving like any other gemstone despite the fact they are the strongest substance - as these do have some inclusions. 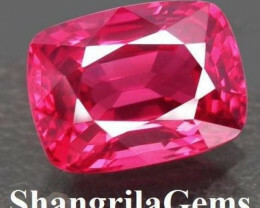 So please do not put them under unwarranted pressure assuming they are in-destructible!